Dahua Technology is a world-leading advanced video surveillance solution provider with rich experience in video surveillance systems. IP CCTV networks are different from traditional data communication networks, requiring high performance in terms of “delay”, “packet loss”, and other factors. 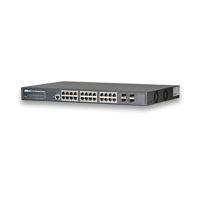 Dahua Series switches are specially designed for video streaming. 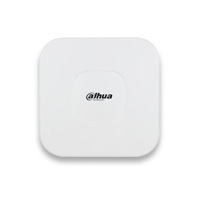 A “Video Oriented Switch” is Dahua’s key differentiator with other switches. ePoE switches provide 800 meter long range transmission, and industrial switches ensure performance in extreme conditions. 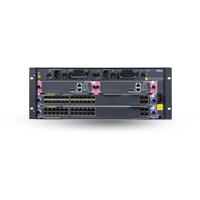 Aggregation switches, core switches, and more offer users optimal video transmission solutions for a wide range of applications. 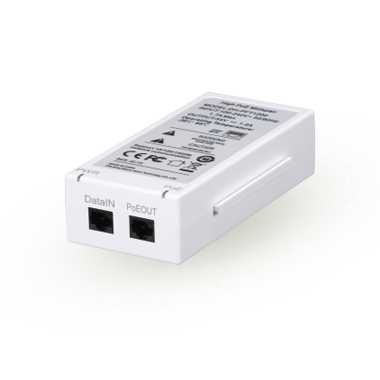 Dahua ePoE technology achieves long distance transmission of power, video, audio, and control signals over 800 meters at 10Mbps, or 300 meters at 100Mbps via Cat5 or coaxial cable through the use of advanced 2D-PAM3 coding modulation. 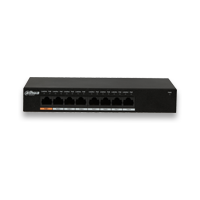 Dahua ePoE technology offers a new way to accomplish long distance transmission between IP cameras and network switches. It enables more flexible surveillance system designs, improves reliability, and saves on construction and wiring costs. 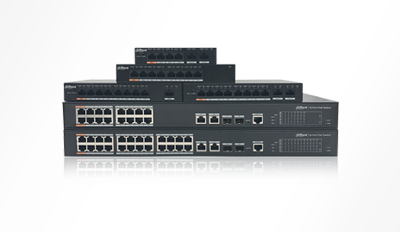 Dahua ePoE technology is suitable for both IP systems and low-cost analog-to-IP upgrades. Surveillance systems monitoring large spaces such as warehouses, parks, gardens, and outdoor parking lots feature camera locations that are dispersed and far from the control center at distances usually longer than 100 meters. The conventional approach is to add repeater devices to extend the transmission range. However, this increases equipment and installation costs as a power supply and junction box are required to install the repeater. It also makes the system harder to maintain and increases the risk of product failure. The Dahua ePoE IP system offers a very simple and effective solution. Dahua ePoE supports transmission of both power and video, audio, and control signals over up to 800 meters via traditional Cat5 Ethernet cable. It greatly simplifies network construction as only one cable is required to connect from the front-end to the back-end devices, which results in higher reliability and lower installation and maintenance costs for the whole system. During the migration of analog surveillance systems to a network-based system, reusing existing coaxial cable can greatly reduce installation costs. The reuse of existing cables needs to address 3 issues: The IP video signal and RJ45 connection must be converted to be compatible with coaxial cable, the system needs to support the full length of the coaxial cables, and power must be transmitted over coaxial cable. The Dahua ePoE IP system addresses all of these issues, making it easy to reuse existing coaxial cable within an IP video system. 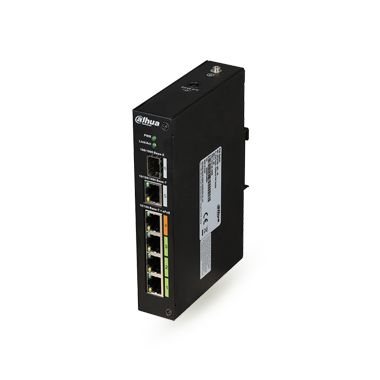 The Power over Coaxial Extender LR1002 connects to the Ethernet port of IP cameras or network switches on the one end and coaxial cable on the other end. Dahua ePoE supports transmission of up to 1,000 meters over RG59 coaxial cable at 10Mbit/s, and delivers PoE power to the IP camera. 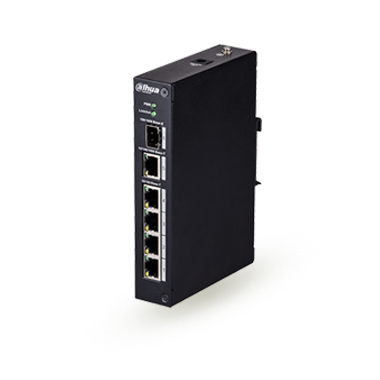 It’s a simple and effective plug and play solution that can significantly reduce the cost of analog to IP migration. Dahua provides a complete solution for ePoE IP systems including IP cameras, NVRs, and network switches.